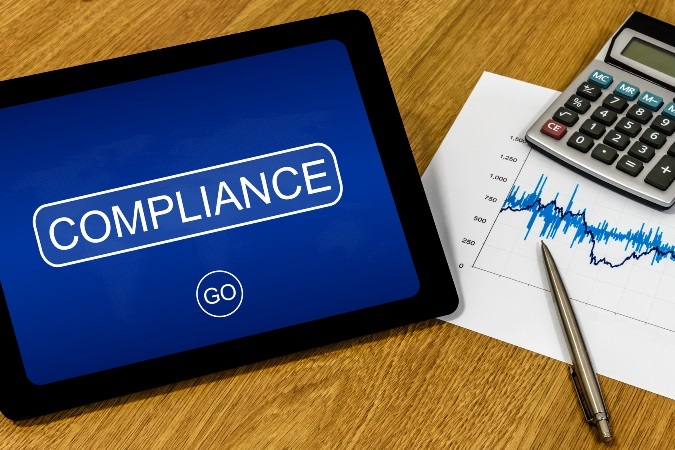 ACTA'S COMPLIANCE CENTER CAN HELP YOU! At ACTA, we help protect our members against the single, most important challenge in public works projects...COMPLIANCE. To win in this arena, you need sound strategy, strong defenses and powerful allies. How to sort through the maze of laws and regulations. Updates on State and Federal PW Regulations. PW wage rate issues and questions. How to properly fill out the California DAS 140 and 142 forms. Our experts will help you identify compliance issues that may cause you fines, payment delays, or even shut down your project. 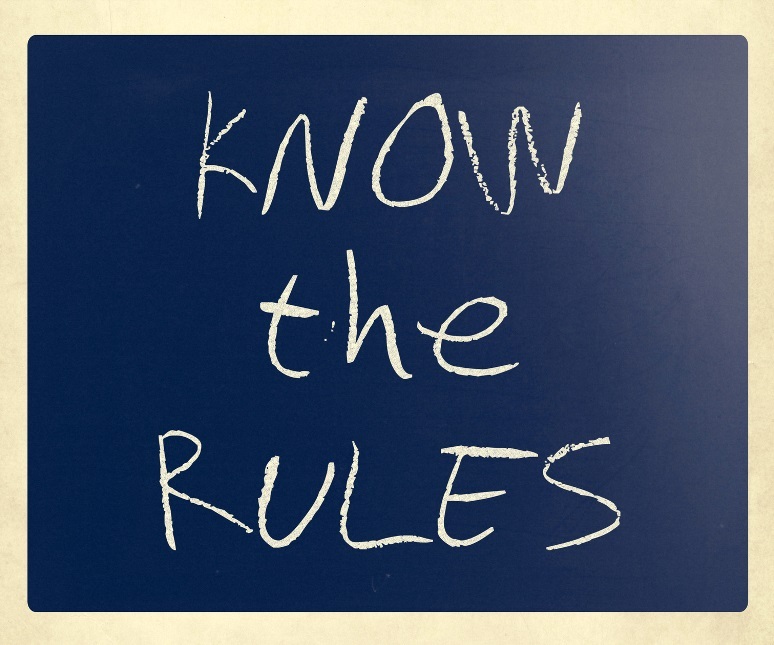 We boil down complex regulations into simple instructions you can follow to stay out of trouble. Prevention is the best medicine, but when worse comes to worst, ACTA's Compliance Center will be by your side to overcome problems with compliance agencies or union assaults. WHAT YOU DON'T KNOW WILL COST YOU! How much to pay whom? The Compliance Center will assist you with determining the proper wage rate for each of your projects. Who to pay training contributions & promotional funds? Your ACTA Membership provides the training and assistance for all of your public works contribution requirements. How to avoid or reduce fines & penalties? ACTA's Compliance Center cannot guarantee that unions or compliance agencies will not cause you trouble, but the preventative maintenance we provide has saved our members millions.